We are constantly working hard to meet the worldwide customers' increasing requirements. 3. 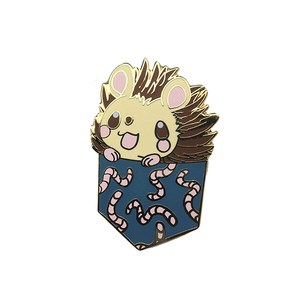 How quick can we custom some sample9 Normally, it will take 5~7 working days after artwork confirmed and 30% deposit. 4. 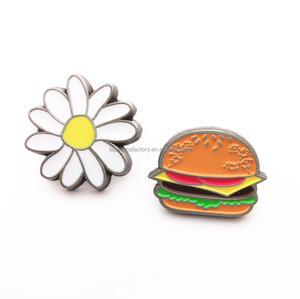 How fast can we get a price for custom item9 Normally, it will take 30 minutes to 1 hour to offer you a good quotation. 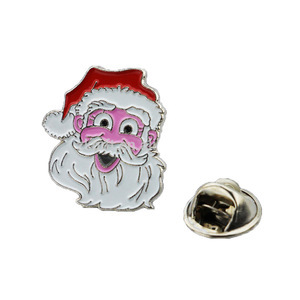 With many years&rsquo; experience in manufacturing and exporting various kinds of custom-designed metal badges and promotional gifts to the U. We not only provide the most competitive prices with best quality,but also have the abilitu to help the customers to solve all of their problems happened from the design stage to the finish products. 2. Change after order placed when change before production, OK when change during or after production, extra cost will be afforded by yourself if there is. Zhongshan Cheng Hai Metal Crafts Manufacturer Co., Ltd.
in order to save shipping cost, we suggest that sample picture approved before mass production. 3. What's the samle and delivery date 9 Sample within 7 days, Delivery within 12 days. 7. What shall I do if the parcel is broken/lost9 Fistly, take pictures of the parcel and email me. 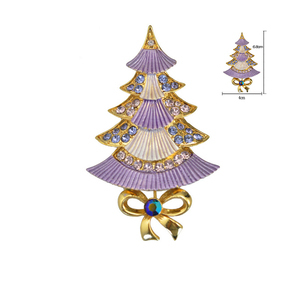 Kunshan Pinglory Gifts Co., Ltd.
More than 10000pcs, production time is 20-60days. 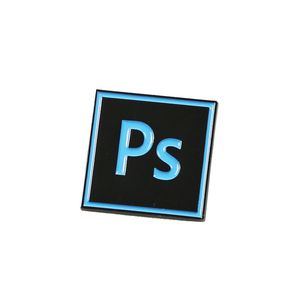 Business type Manufacturer/Trading Company Product/Service Lapel pins, badges, Embroidery patches, Lanyards&ribbons, medals and so on. 4) Mold charge is refundable if large quantity. 2. Q: when can I see the sample9 A: normally, sample lead time is 7days. 3. Q: how long for the bulk order9 A: if not big quantity, within 2000pcs, bulk lead time is 10days. 4. Q: do I need pay the mold agagin when reorder9 A: we keep the mold for client 2 or 3 years. 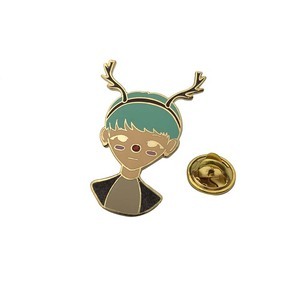 Alibaba.com offers 97,994 lapel pin products. About 76% of these are metal crafts, 10% are badges, and 1% are other garment accessories. 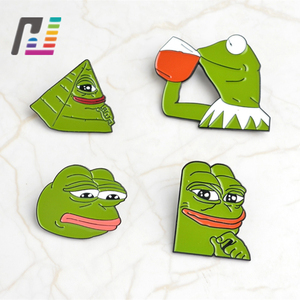 A wide variety of lapel pin options are available to you, such as carved, painted. You can also choose from art & collectible, souvenir, and wedding decoration & gift. As well as from angel, animal, and love. 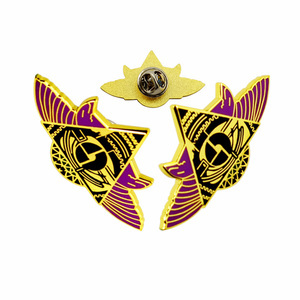 And whether lapel pin is china, or europe. 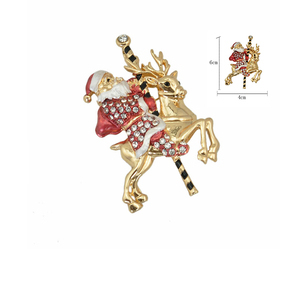 There are 97,615 lapel pin suppliers, mainly located in Asia. 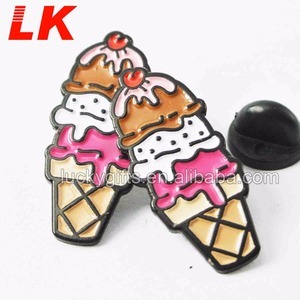 The top supplying countries are China (Mainland), Taiwan, and Hong Kong, which supply 94%, 4%, and 1% of lapel pin respectively. 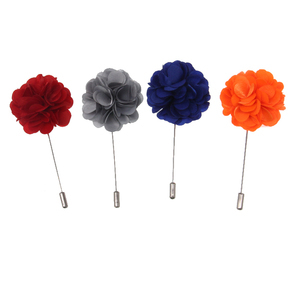 Lapel pin products are most popular in North America, Western Europe, and South America. You can ensure product safety by selecting from certified suppliers, including 5,820 with ISO9001, 5,342 with Other, and 1,307 with ISO14001 certification.